Post-conference monograph of Spring Meeting of SSPTChem 2018 in Skorzęcin! Click here to read! You can submit your photos! 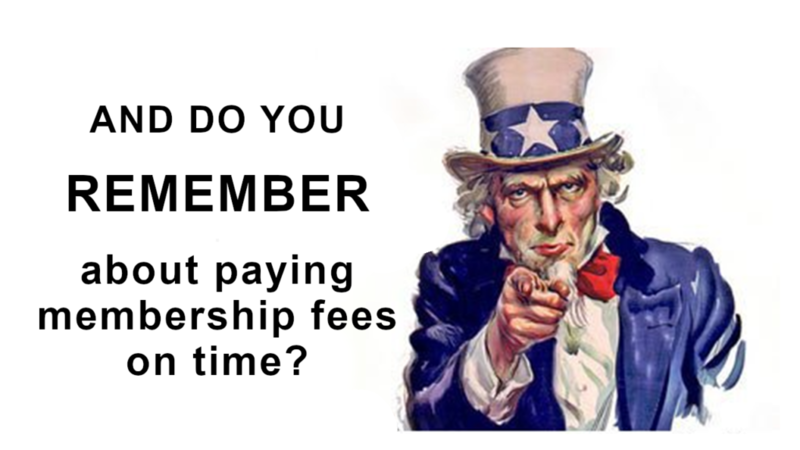 We kindly ask you to pay membership fees in the nearest PCS Branch or by bank transfer / during conferences. At the same time, we would like to remind you that the membership fee for students and PhD students is only PLN 15 / year. Fees must be paid regularly to avoid deleting members from PCS.